Are you ready to work on your own project in clay? This course is great for self-directed motivated artisans who need a little bit of structure to set project goals and who need practical guidance. Our instructors offer a depth of knowledge and expertise and work closely with students to maintain a supportive classroom culture. Imagine, working in a studio that has supported clay crafters for over 75 years. 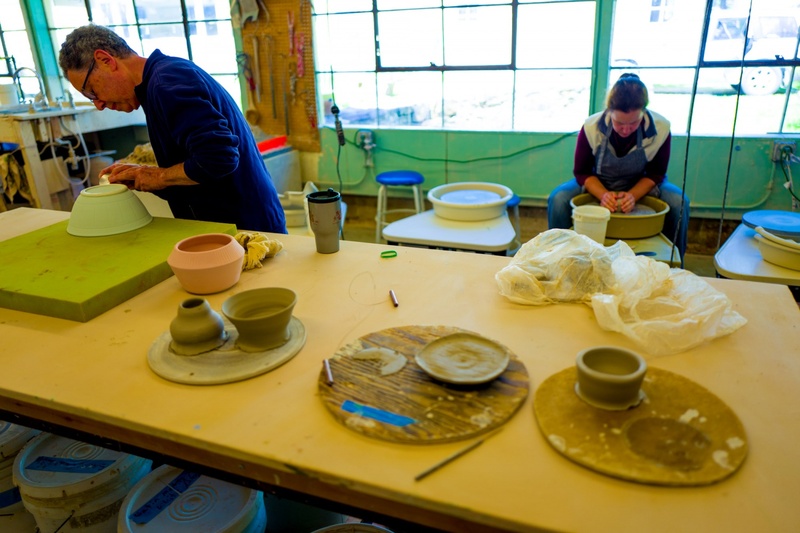 This is an intermediate - advanced level course open to wheel throwing and hand building. 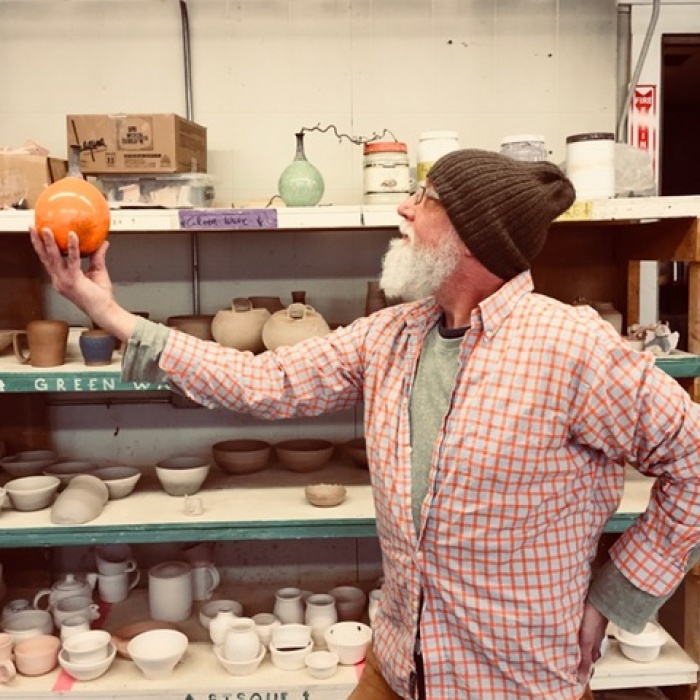 Included in the course are one bag of clay and access to our ample Open Studio Hours to practice techniques and skills on your own. During uninstructed open studio hours, students are encouraged to practice improving techniques while making progress on their proposed designs. This course pairs well with workshops and clinics and it can be taken again and again. If you are looking to create a project with firings other than electric or gas, you may want to check out Clay 203 First bag of clay is included.